Our purpose with the Financial Planning Forum is to learn from each other as we collectively work to move Fee for Service Financial Planning into the national consciousness as a profession recognized for excellence in technical knowledge, client service and experience, and ethics. To do that, we need to mentor new planners, and to be mentored by more experienced planners. Our dream is to build connections between people who are working through the problems of building and managing a practice, finding clients, and honing technical skills, and who are willing to learn from each other’s successes (and sometimes failures). We want to facilitate connections and learning between fee for service planners across the spectrum of experience and expertise. The Financial Planning Forum (or FPF) is a Slack team for everyday, monthly group meetings for check ins and deeper discussions, monthly webinars for focused learning, and one on one coaching for exponential growth. The forum is open to anyone offering financial planning or money coaching advice on a fee for service or advice only basis, that is, if all compensation for client work comes exclusively from the clients in the form of fixed, flat, or monthly fees. Interested? 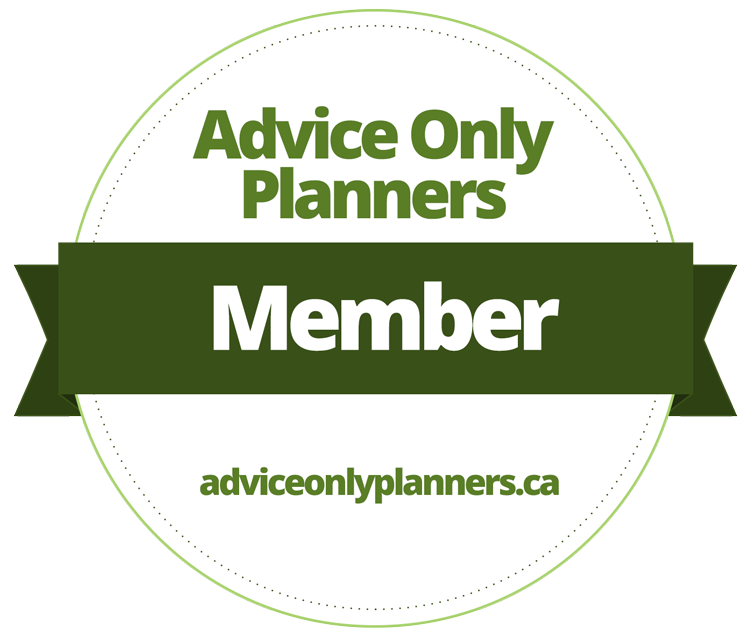 We’ve created a public-facing website AdviceOnlyPlanners.ca, and you can inquire about membership there.